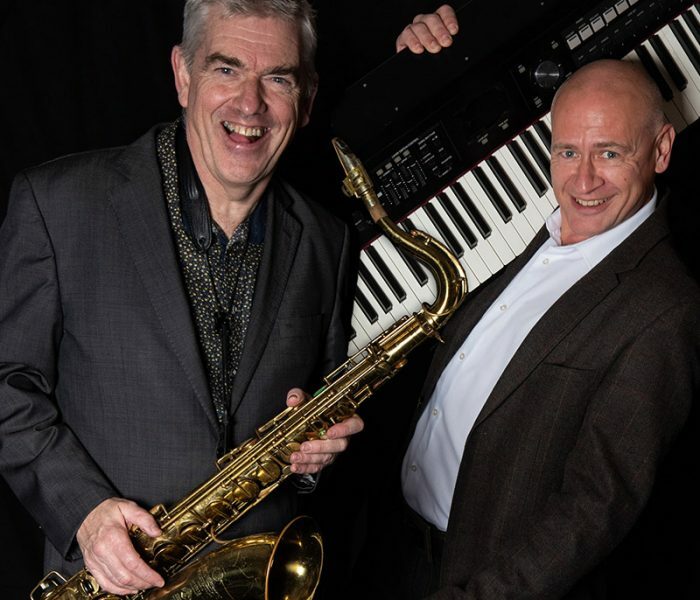 Staffordshire’s very own Chris Gumbley has teamed up with Al Gurr to bring you the very best Jazz Duo. 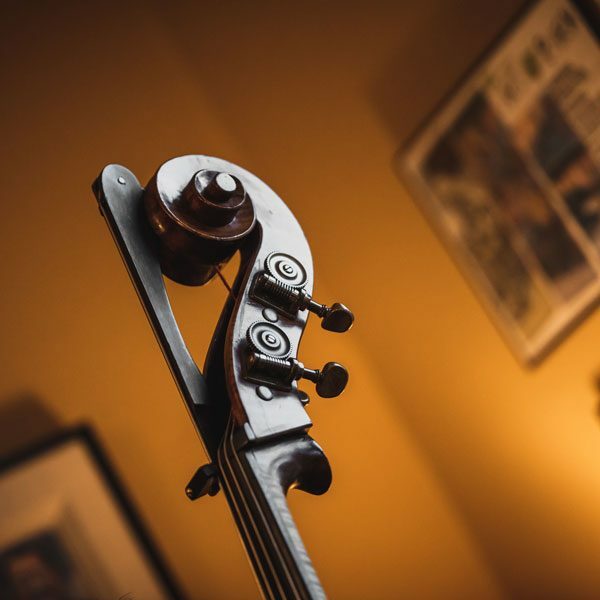 A very clever and totally comprehensive music agency on-line that helps you find precisely the music for your wedding. 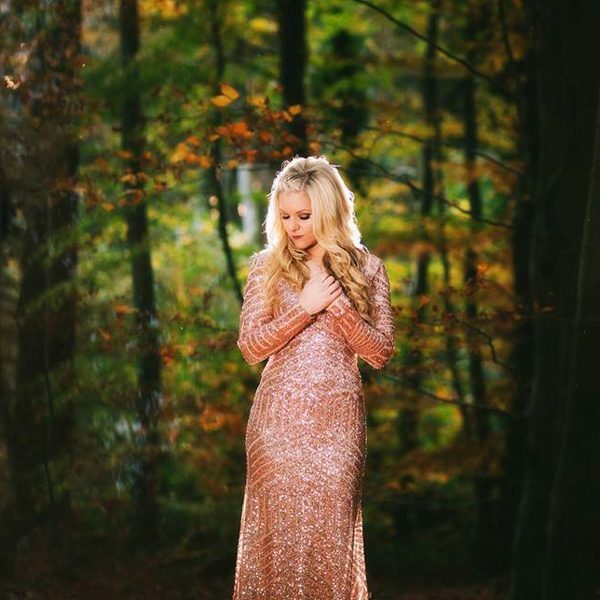 Versatile and varied, Michaela can turn her talents to any musical genre and will personalise the playlist for your wedding (including original material from her new album!). 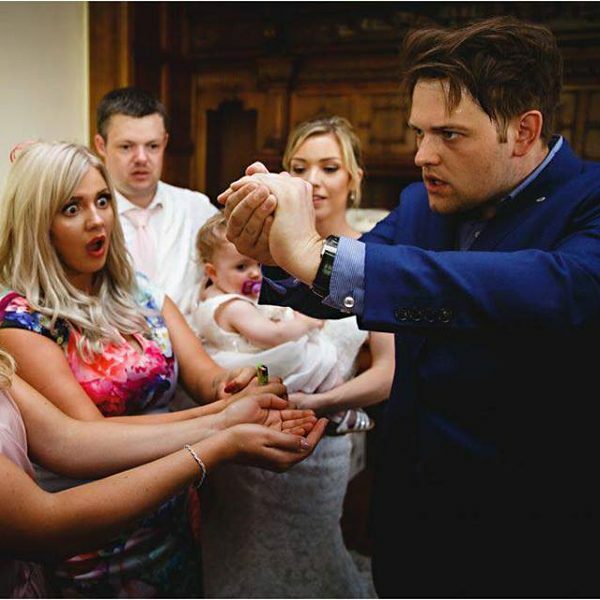 A very clever, witty, entertaining, fast-paced magician..
Staffordshire’s very own Mr Smooth (will travel) has been playing Jazz for many years and in that time has found himself many other Jazz soulmates so that you can choose any combination of smooth Jazz players for your wedding. 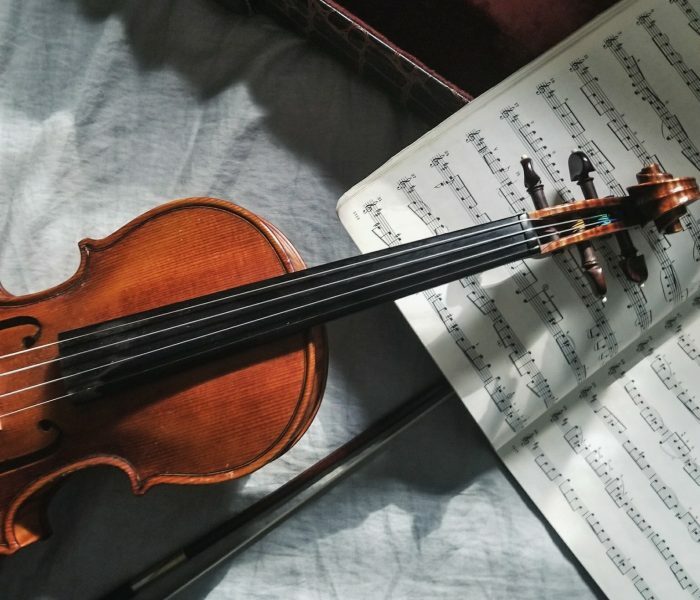 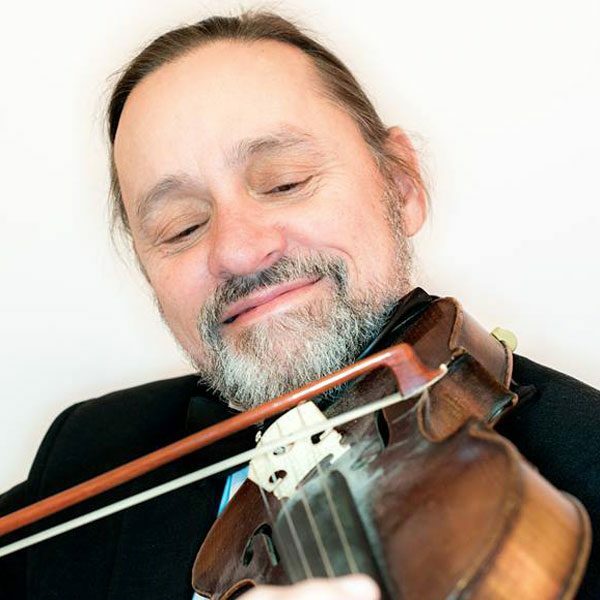 Rob travels with his violin and will play your choice of music and will play at any stage of your wedding or reception. 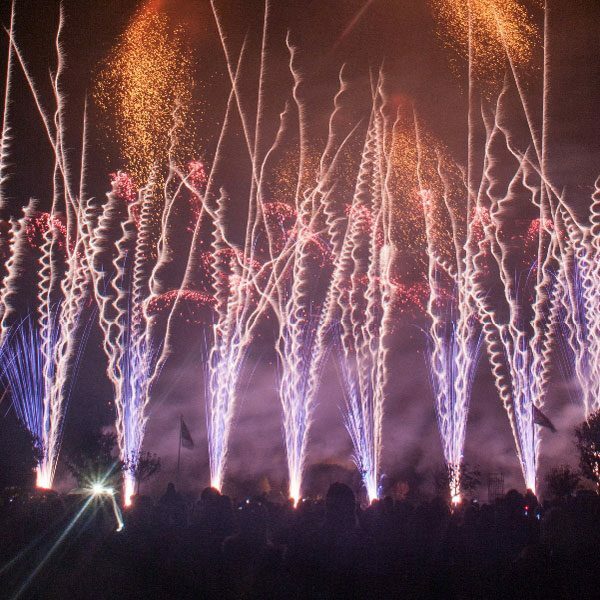 Winners of the British Musical Fireworks Championships 2013. 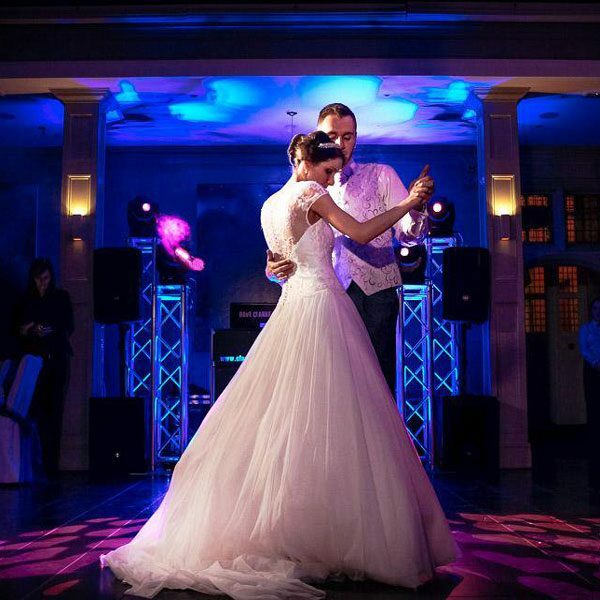 Your music, professionally and seamlessly delivered with stunning sound and breath-taking lighting.